Discover secret knowledge. Find the hideouts. Live like a local, combining a variety of tastings, History & Culture with the Authentic Tapas Walking Tour experience under the guidance of native Madrilians. 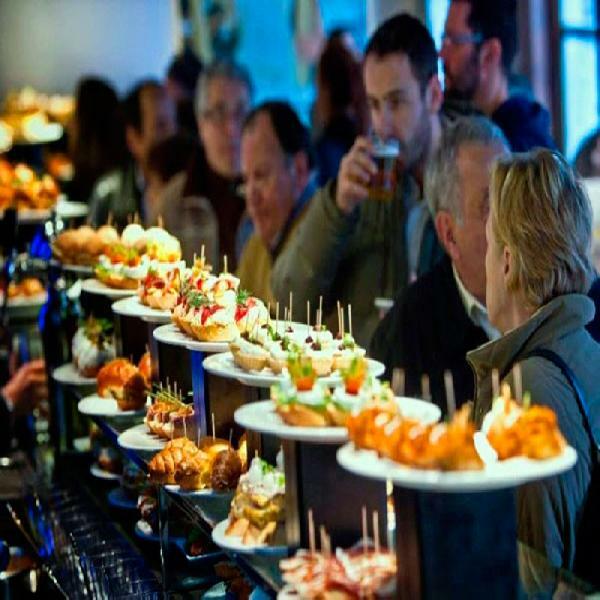 Experience an insider's view of tapas culture when you book a tour with all tapas and drinks included. Guides who are familiar with the local streets will take you to the best tapas joints and hideouts in the city. You’ll enjoy drinks and authentic tapas at 4-5 emblematic venues. You will have enough Lunch or Dinner. 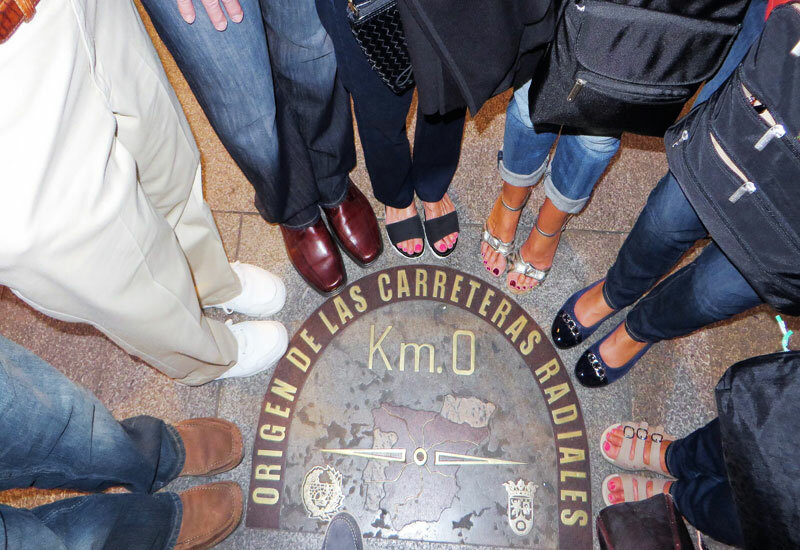 This is a fantastic way to gain a quick and authentic understanding of Spanish culture, history, and gastronomic traditions on a 3.5-hour walking tour. Your guides are Madrid-born connoisseurs who are keen to share their deep knowledge of Spanish culture, history and traditions. 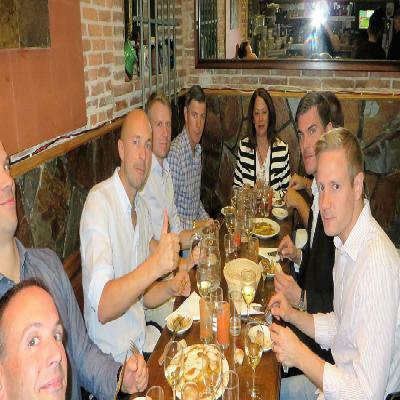 They enjoy cooking and know everything there is to know about tapas. 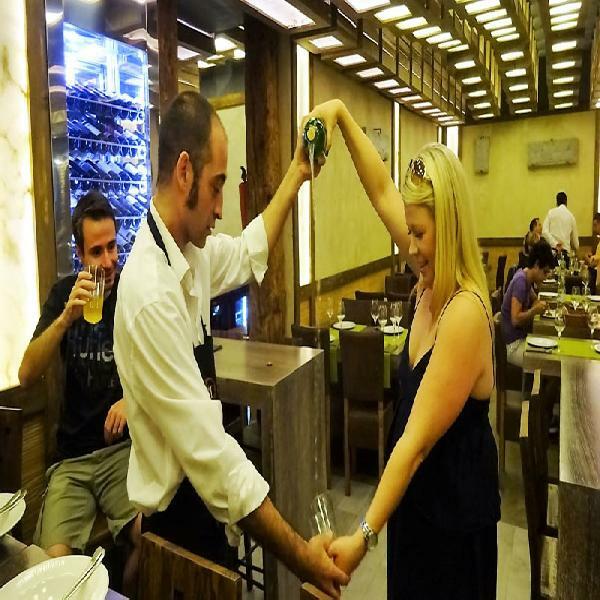 You will participate in the ancient Tapas culture which is part of an ancient social tradition that has been handed down from generation to generation. The fantastic Spanish food and wines help to make this a memorable visit, full of lively converstations. 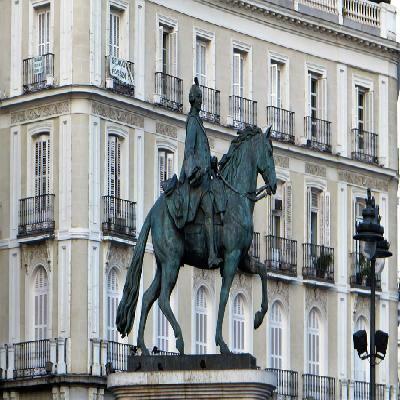 You must visit Madrid to enjoy some of the finest agricultural and marine products, including delicious bounty from the Mediterranean and Cantabrian Seas and the mighty Atlantic Ocean. 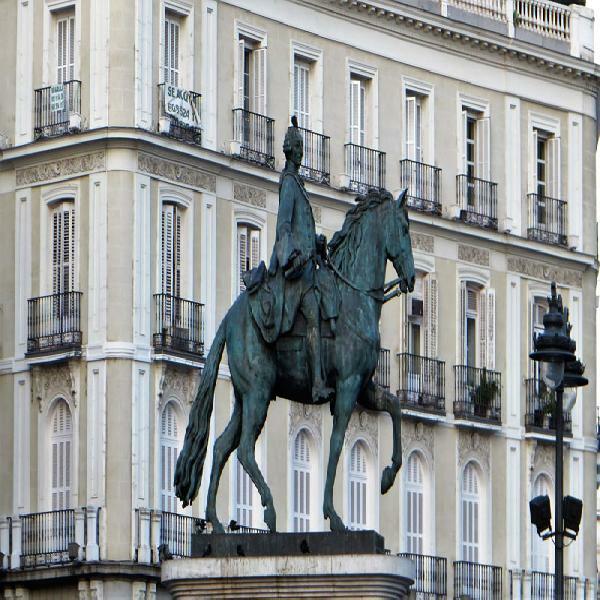 Take advantage of your visit to Madrid with this tour and glean plenty of insider tips from your guide to help you explore this wonderful capital city. 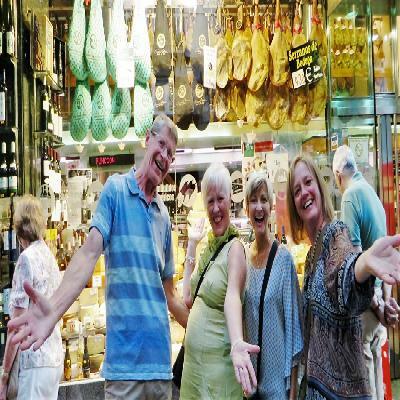 • Tour will be guided in English / Spanish language. 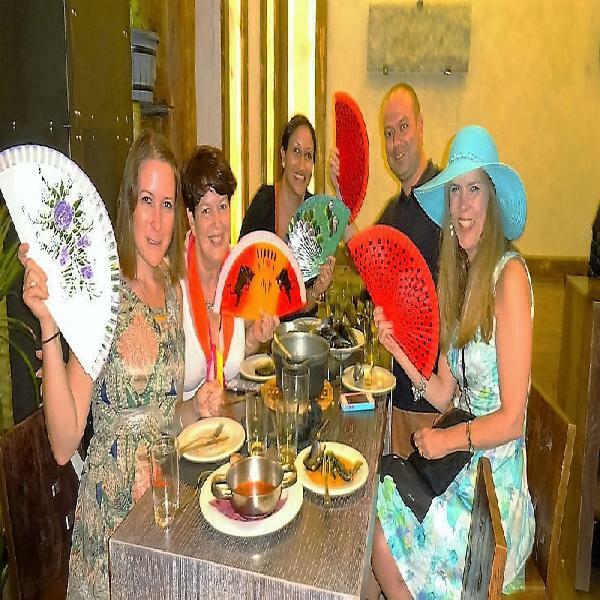 •	Please provide details of any special requirements (dietary, allergies or otherwise) at the time of booking. •	This tour is not recommended for those with walking disabilities or using a wheelchair.